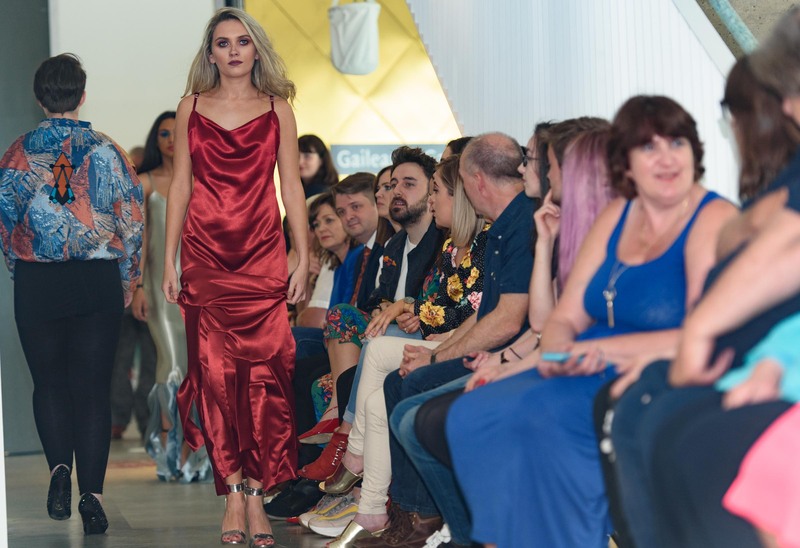 Donegal's next top designers and creators exhibited their innovative work at the 'Brain Storm' Graduation Show. 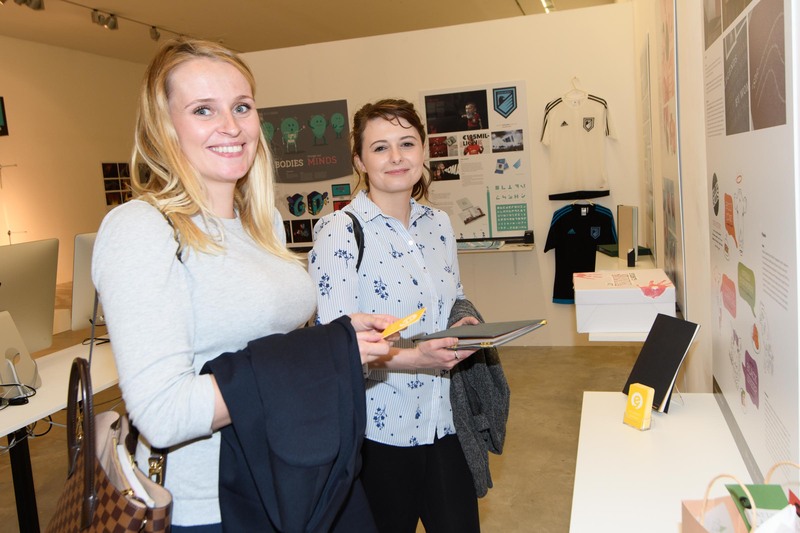 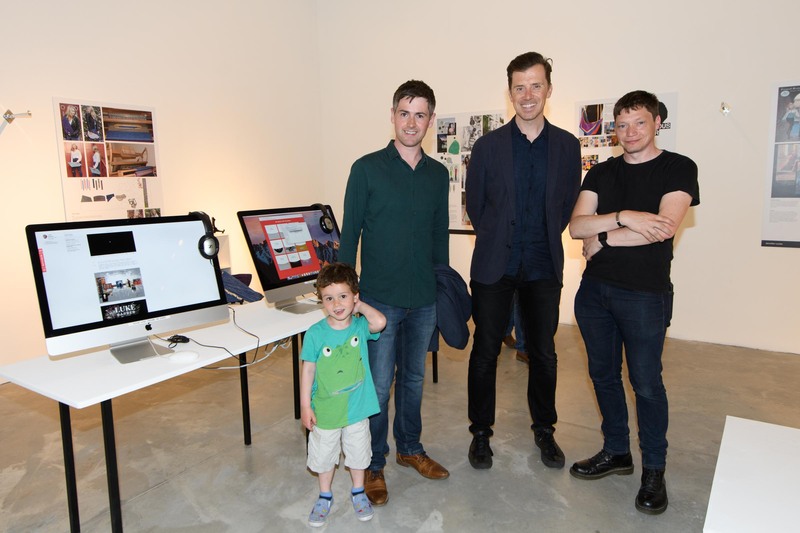 Students from the LYIT Department of Design & Creative Media courses took the opportunity to display work from the 2017/2018 academic year at a dynamic show in the Regional Cultural Centre Letterkenny on June 1st. 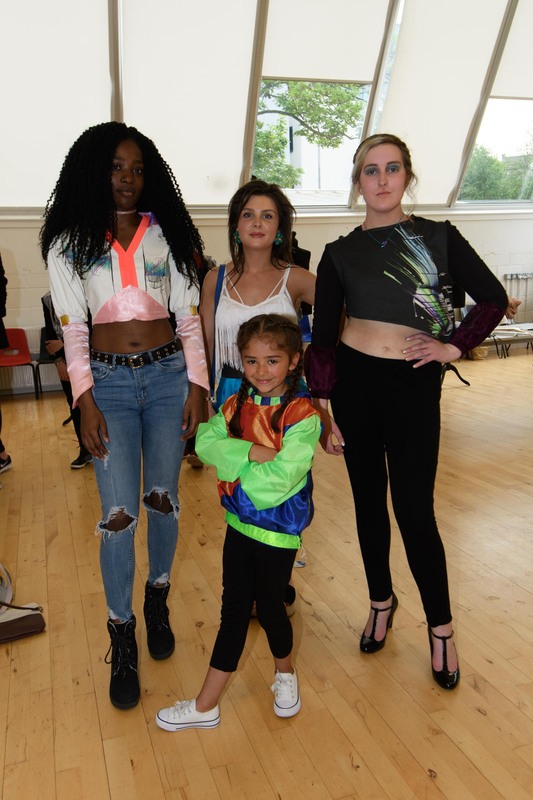 The week-long exhibition began with a fashion showcase. 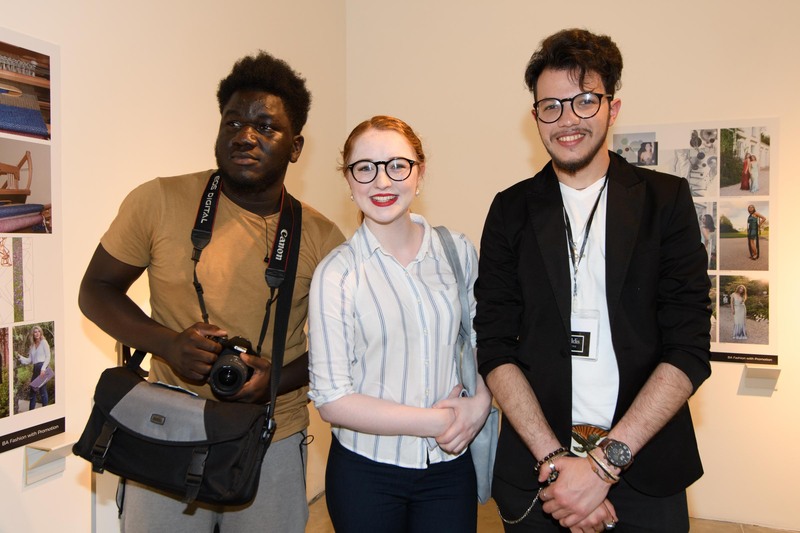 The theme was ‘Brain Storm’ representing the energised graduates who are set to strike out in the world of design and creative media. 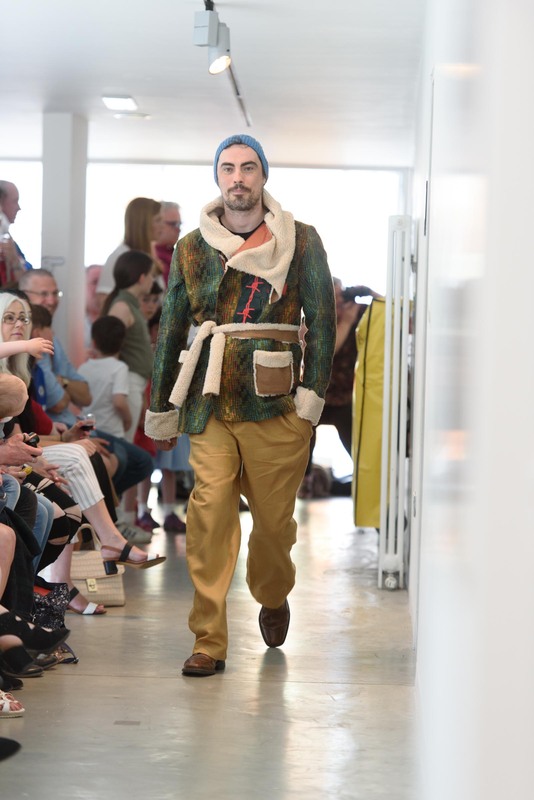 Final year BA Fashion with Promotion student Luke Barber won the McElhinney’s Fashion Design Award on the night. 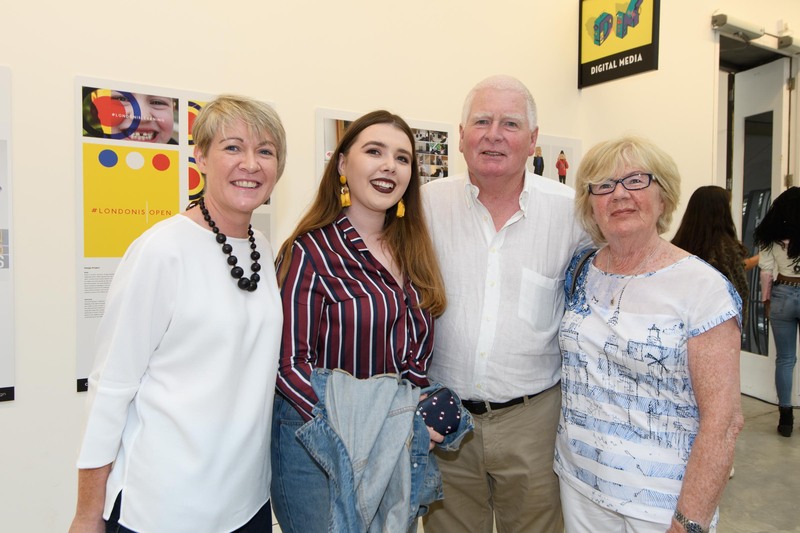 Classmates, the public, the student’s families and representatives from award sponsors McElhinneys attended the event to view the work, and it was an extremely awarding experience for all involved. 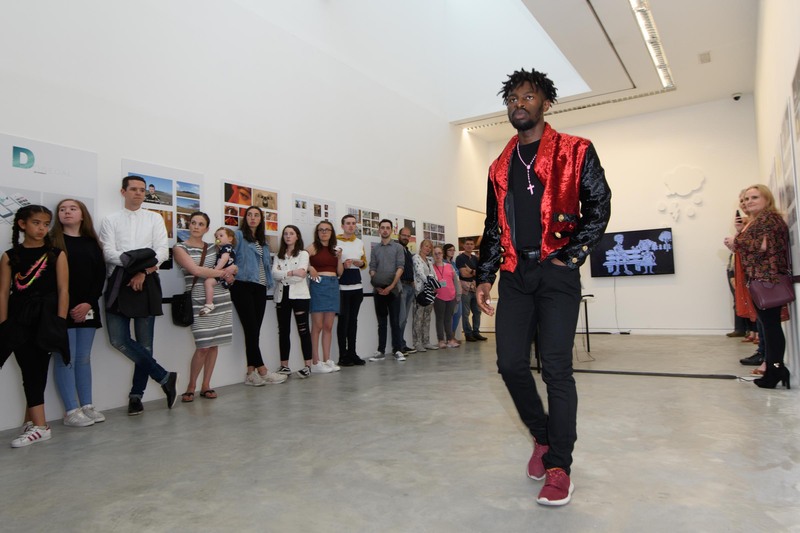 To view all courses offered by the Department of Design and Creative Media, visit www.lyit.ie. 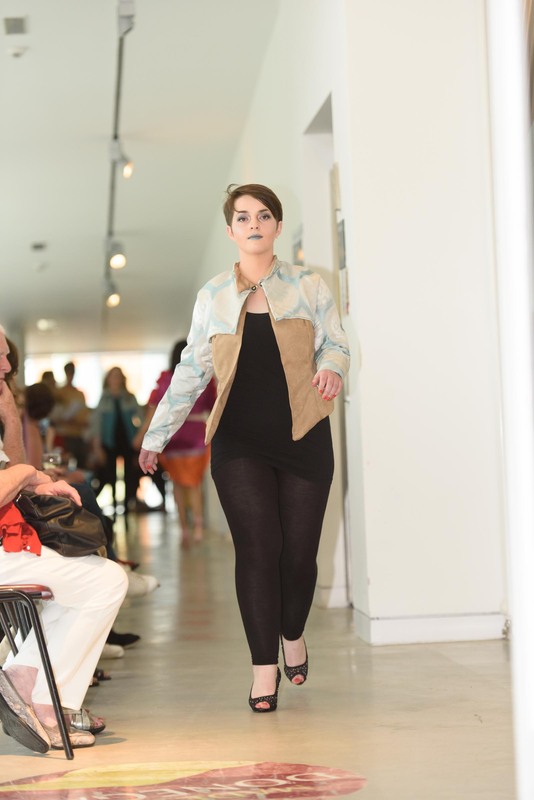 Pictures by Clive Wasson Photography.